Hello Everyone, it's been a long time I never update my blog. Yes! 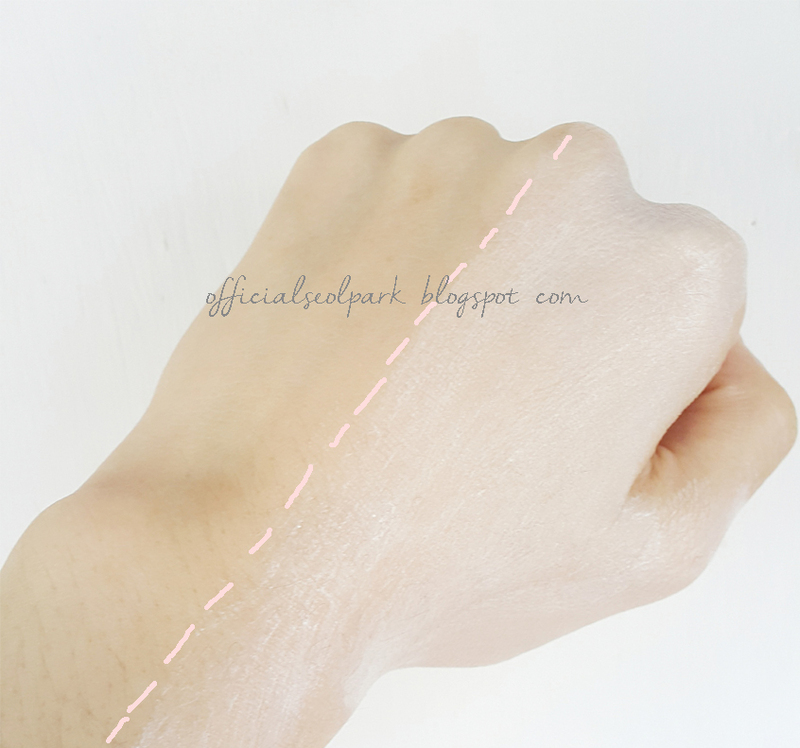 Today I'll back with my new post again, Today post I will show to you about beauty product. Ah! Said about Beauty Product I want to ask all of you, What kind of brand do you love and do you like to use? And you know I really love Korean Products and all Korean products is suits for me, I also bought beauty product from website or Online Shopping in Instagram. And, now I'll show this product! I think this is my first massage pack. 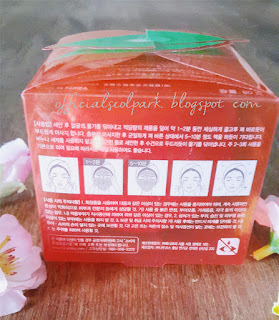 Before I used this skin care product, I always bought masker from Etude House. 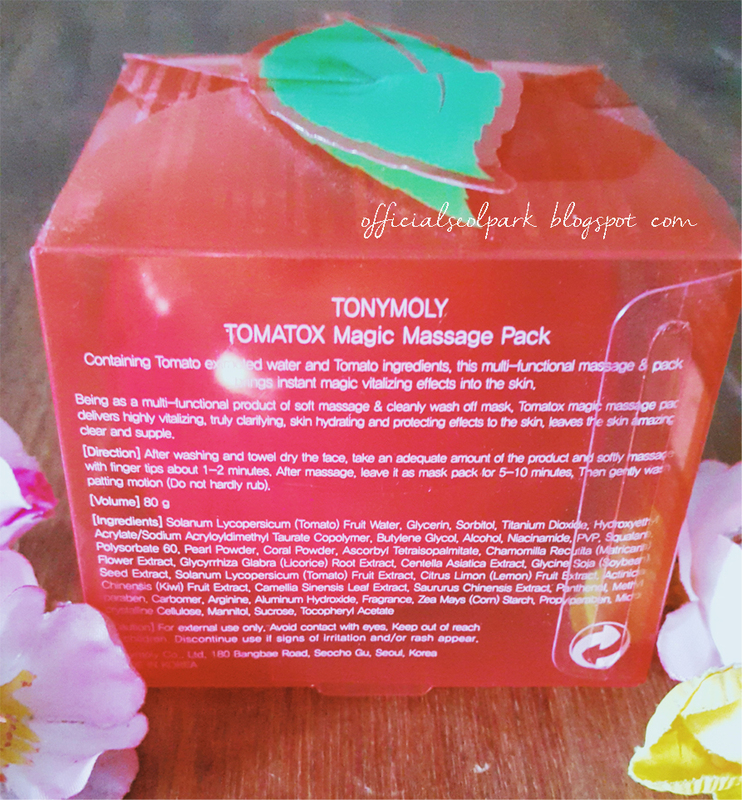 haha.. Ok, This product from Tony Moly brand, this brand call "TOMATOX MAGIC MASSAGE PACK" I tried this product because I see this product description and very suitable on my face. Tomato extract/solution antioxidant detox properties to clear skin. Lemon extract accelerates collagen synthesis, whitening, antioxidants, astringents. Baicha extracts less irritation to skin with whitening property. Houstonia extract is known as a mysterious herb with 10 kinds of properties of anti-inflammatory, antioxidants, antiallergenic, whitening, activating term over to provide clear skin tone. 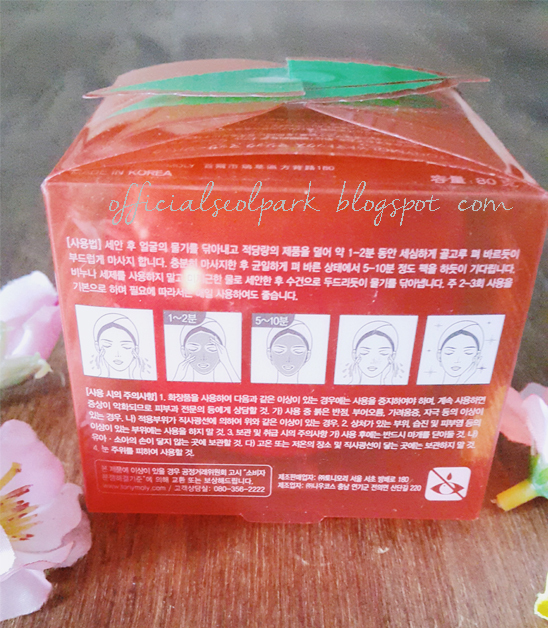 After cleansing, apply on towel-dried face and gently massage for about 1 to 2 min. After massaging, leave it on your face for 5 to 10 min. Rinse out with lukewarm water and pat with towel. Use 2 to 3 times per week or use everyday as needed. 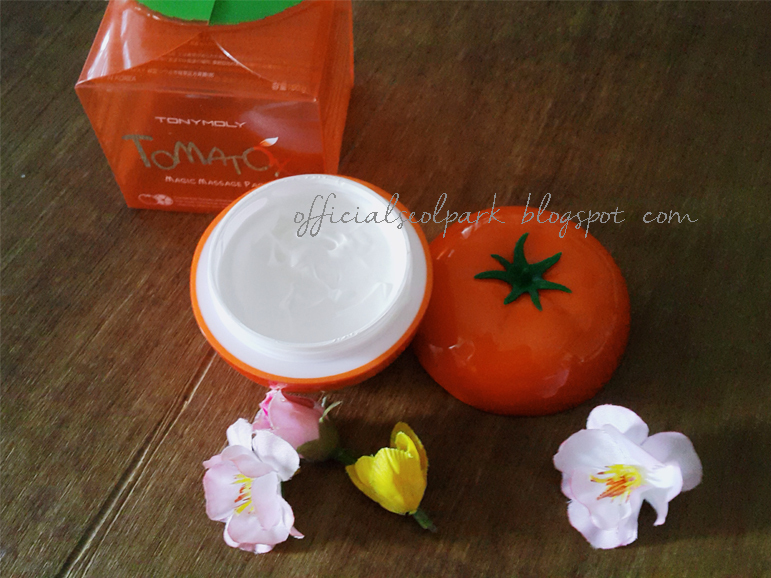 When opened this package you can see this beautiful tomato shape, I love this packaging. And Ta-da! My skin is turning more brighter, yah but a little to white but this is good. After, I used this product my skin turning smoother and whiter. Can you see that? 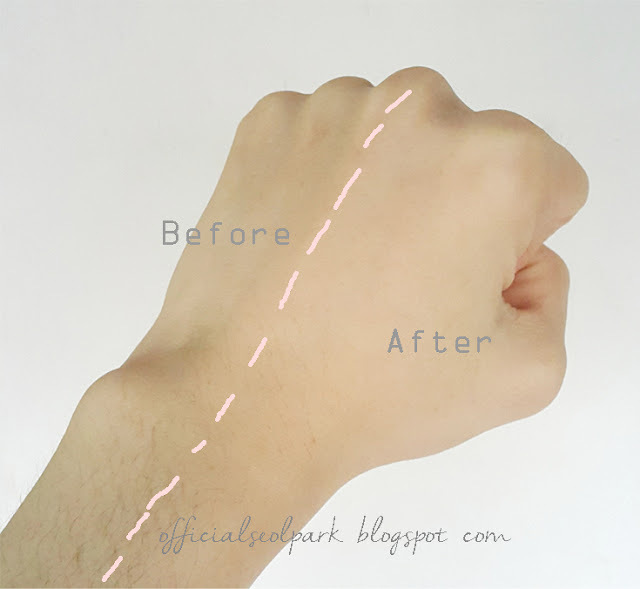 Skins become more brighter, whiter, and smoother. Packaging is wonderful, with spatula in this product make you more easy to take this cream. PS : This is my honest review, I don't use any program editor like photoshop or other app, all the picture is take from my DSLR camera. I also have blog and I write about fashion,beauty and lifestyle . If you want follow me on GFC . Hi sweetie! Thanks for visiting! These look like an interesting and effective products, good review. I've followed you now through GFC, hope you can follow back. Thank you. Good night, Erika, I loved the post, the product seems to be good, the tomato-shaped packing is very cute. a embalagem e top ne? Thank you for the wonderful comments,I am following you. Great Post, I love you blog and I´m following! Nice review. 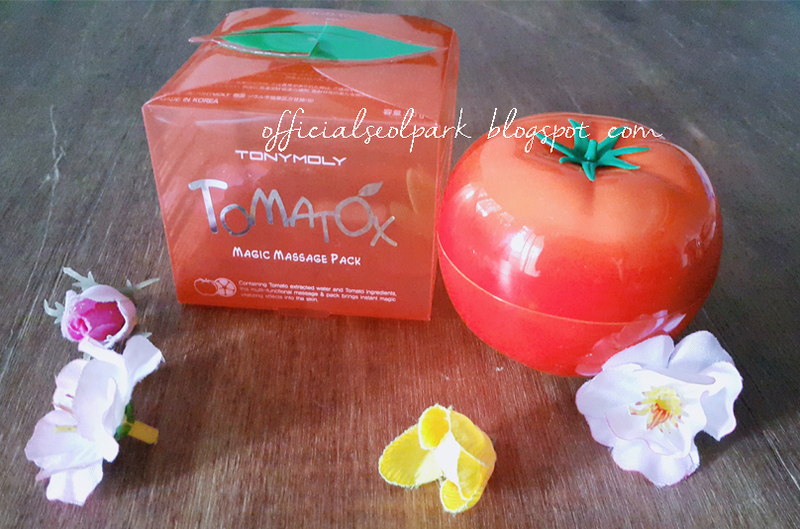 Tony Moly is one of my favorite beauty brand. I have a lip tint from them which I like the most. Ifollowed you #802 hope you can followback. Nice post dear.I really like your blog. 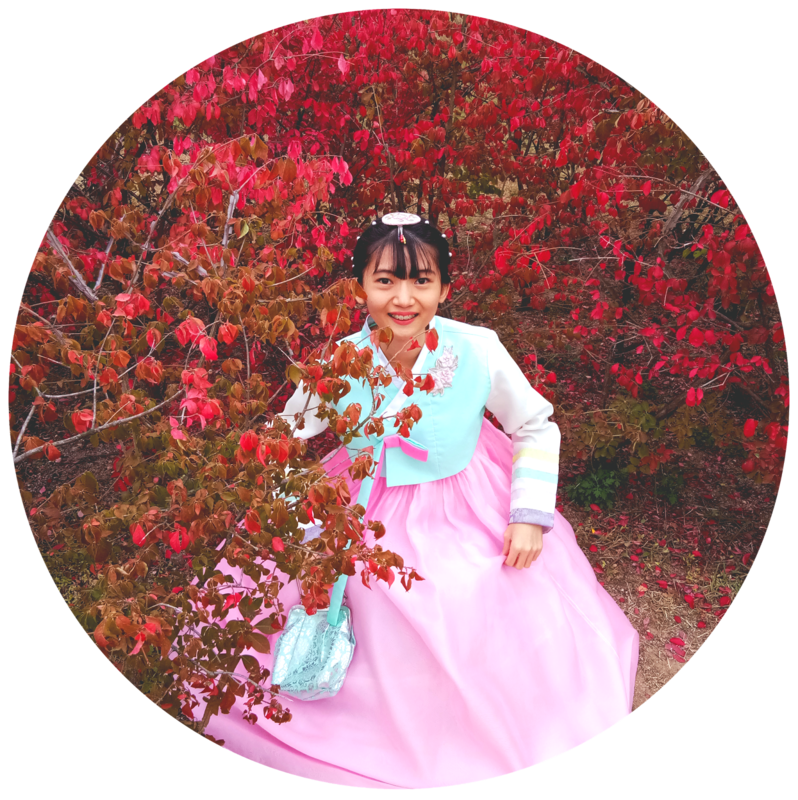 I hope that you too will enjoy my blog as I am in yours. I follow you. It seems a nice product. I love the tomato shape bottle! I'm following you on GFC. Great post! It seems to be a good product! I've tried out this product before too, i'm glad you liked it! woow it looks so good, i think i should try it ! WOW! I should try it and also missed my love. I hope you are doing well. Resenha maravilhosa amei o produto, bom final de semana para você. I love tonymoly their package are so cute <3 and they are really good! Thank you for the comment, I followed you cutie! Morro de vontade de conhecer esse produto! Já ouvi falar muito bem! Adorei a resenha! Beijos e seguindo o blog. Segue o meu! I've never heard about this product, but i liked your review. Seams really sincere and i could see the diference in your skin. And it's not that expensive, so it's perfect! Oh, and i'm really curious about korean products. I love korea and I can't wait to visit and try some beauty products. Adorei a embalagem desse produtos muito bonita. 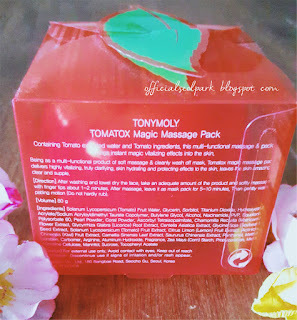 Recently I have been reading more and more reviews on Tony Moly products and they seem to get really great feedbacks. I do need to get a couple of products to test as well, great review. Thanks for review , great post! I've always wanted to try this every time I see it in stores! Thanks for the review, might go and get myself one nows!! The packaging is really cute! It seems to be a good product!